OMG O_o. WOW! NEVER SAW THAT BEFORE UNTIL I FOUND IT! THAT MUST HAVE BEEN FROM SEASON 4 EPISODE 9. Sry put ALL trophée on. 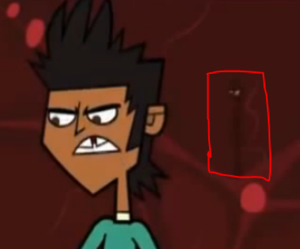 I wonder if anyone else noticed that before.. Wallpaper and background images in the Total Drama All-Stars club tagged: total drama all-stars mike. 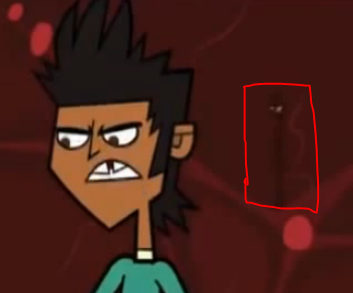 This Total Drama All-Stars photo might contain anime, bande dessinée, manga, and dessin animé. Good point, I didn't notice at all, I never noticed, I was just busy looking at Mike. I really gotta look at the background more.